Welcome to next generation immersive media. Matterport Spaces aren’t traditional photos or video. They’re a completely new form of immersive media that invite you to explore a place as if you were really there. Step inside a Matterport Space recorded and produced by Cheryl, and start exploring somewhere new. Click a video tour below to begin your 360-degree, fully immersive 3D experience. Buyers love them. Sellers love you! 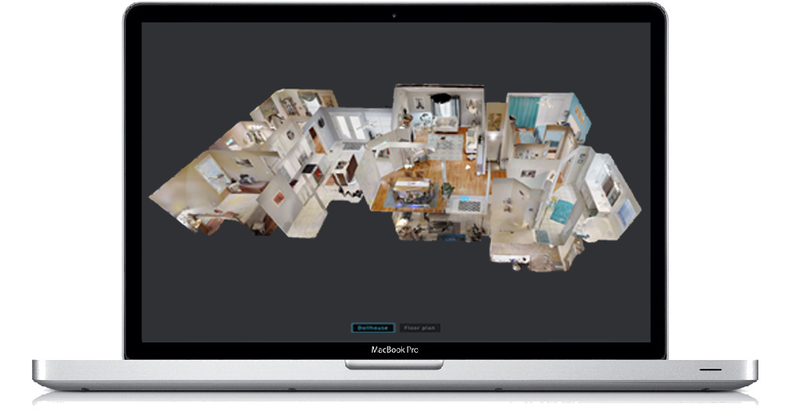 A 3D Tour is an online experience that lets home buyers move through a property and see it from any angle. Each tour includes a captivating dollhouse view and floor-plan. Tours are usually ready in 2 days. Each tour comes with a direct (full screen) link and the embed code for use on other websites.